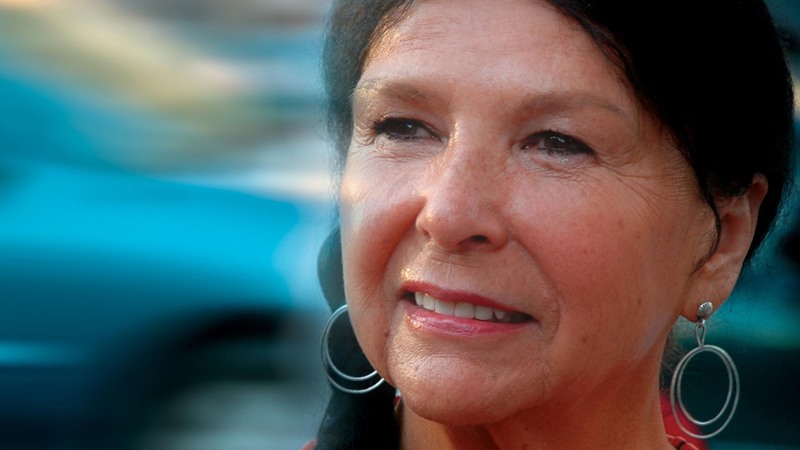 Alanis Obomsawin is a filmmaking legend. In honour of her long and colourful career, we've put together a playlist of some of her most influential and powerful work. 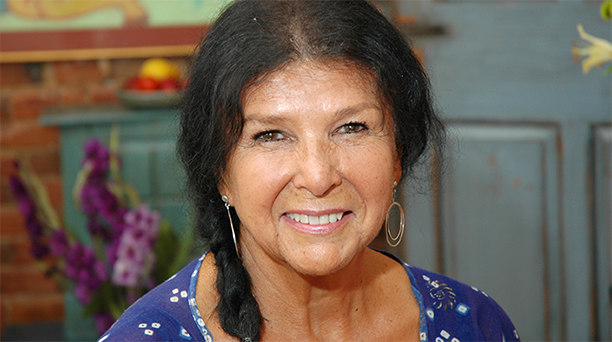 Alanis Obomsawin is a filmmaking legend. With an astonishing career spanning over five decades, she’s made over 40 films that focus on issues facing Indigenous people in Canada. Her latest film, We Can’t Make The Same Mistake Twice, was recently selected as part of the 2016 TIFF Masters Program. In honour of her long and colourful career, we've put together a playlist of some of her most influential and powerful work. Delve into the action of an age-old struggle as Alanis Obomsawin spends 78 tense days filming the now-infamous stand-off between the Mohawks, the Quebec police and the Canadian army. Meet Eugene "Gene Boy" Benedict, a boy from Odanak Indian Reserve who enlisted in the US Marines at 17 and spent 2 years on the frontlines of the Vietnam War before beginning his arduous journey home. Follow the determination and tenacity of the Listuguj Mi'gmaq people who use and manage the natural resources of their traditional lands. In the summer of 2000, federal fishery officers appeared to wage war on the Mi'gmaq fishermen of Burnt Church, NB. But why would the government attack citizens for exercising rights that had been affirmed by the highest court in the land?